Lyn Keppler was the Rose Lady of Kwazulu Natal. 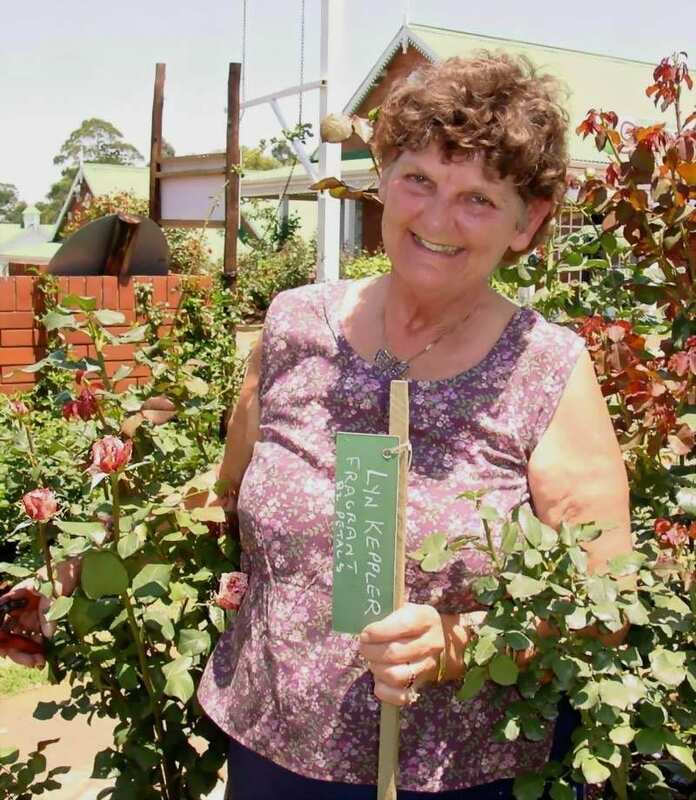 Confronted with taking on a rose nursery in Hillcrest over three decades ago, Lyn a secretary and housewife, went through all the depredations, the ups and downs that go with professional rose growing, not only to become an expert grower but her whole life became a dedication “For the love of a Rose”. 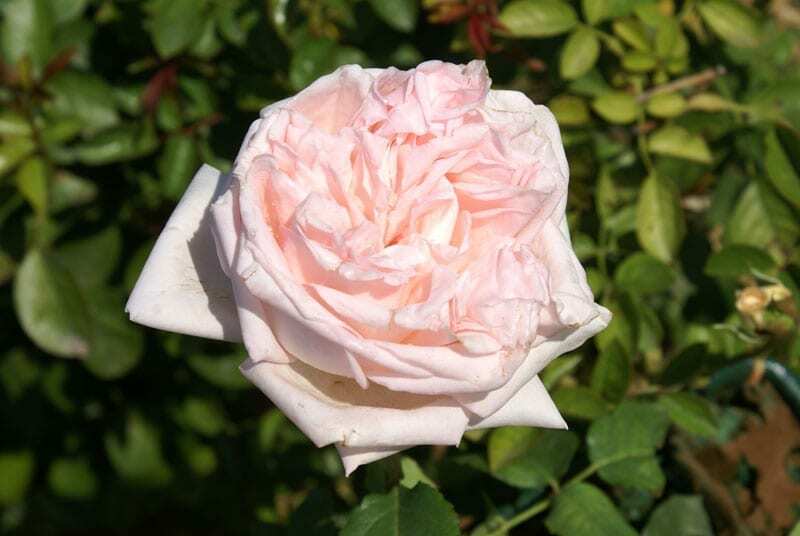 The rose that was chosen to be named ‘Lyn Keppler’ in appreciation to her untiring work for the Rose has all the qualities expected of a modern variety, but with the flair of blooms shaped of the olden days of rose romance. 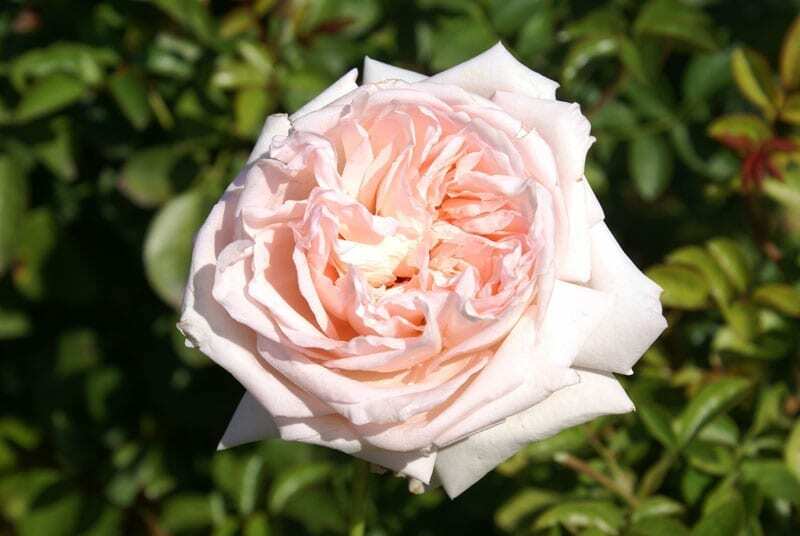 The bush grows strong and has at anytime a multitude of sturdy stems with few prickles carrying large, extremely firm petalled pale pink blooms proudly upright. Egg shaped buds take their time to develop displaying at first a classical, pointed hybrid tea shape which is eventually transformed by the bursting of the multitude of narrow inside petals to a very full bodied quartered bloom reminiscent of the old roses a century ago. 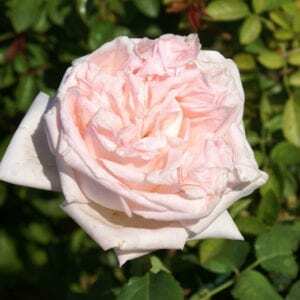 The very distinct, sweet fragrance is an unexpected bonus for such a long lasting cut rose. 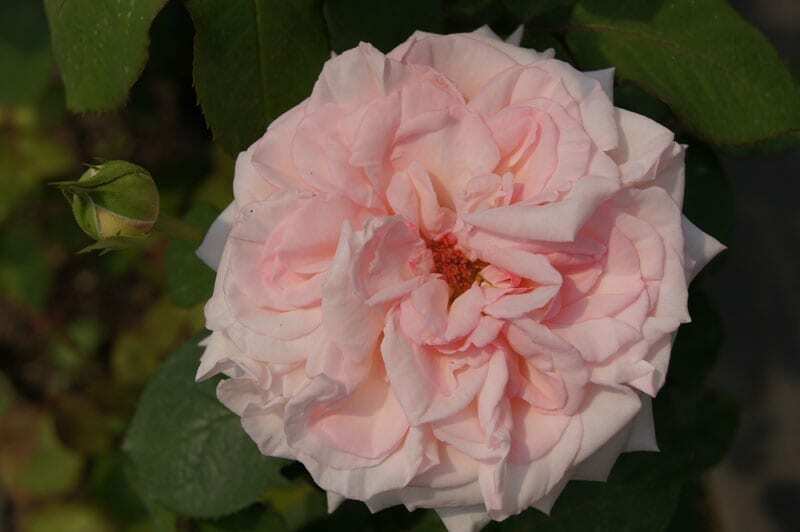 ‘Lyn Keppler’ will fit in well amongst mixed beds of hybrid teas, or in its own in positions wherever roses grow.